For the new video we would like to thank Ali, the master hairdresser from the Salon Diva in Izmir, Turkey. Ali is an enthusiastic user of Dr. Lanfermann® TRIPLEX. For this reason the video was also published in Turkish. Base is a concentrate of pea protein, a natural product. 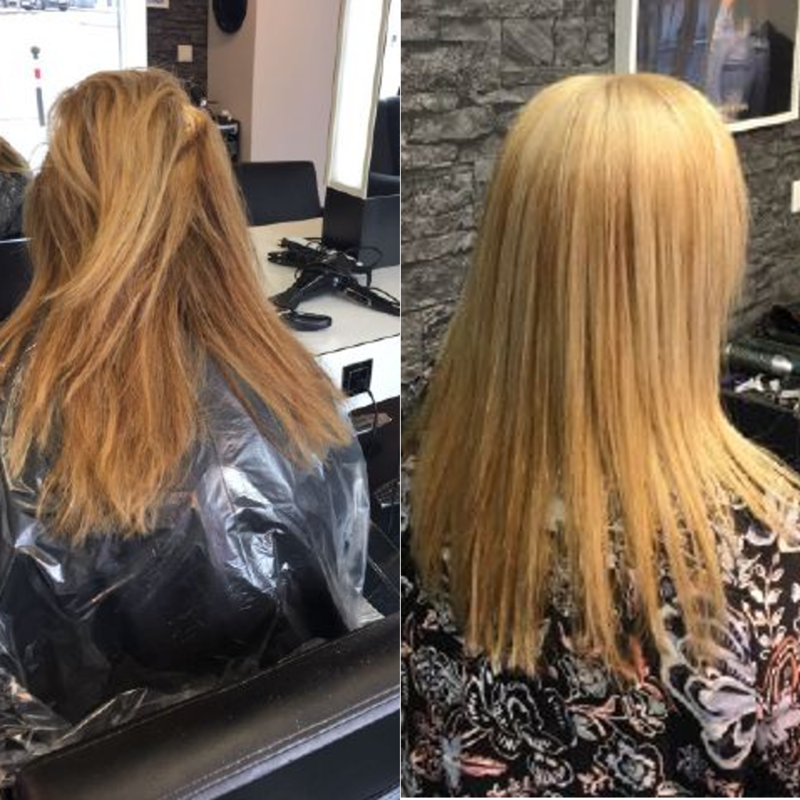 TRIPLEX Base has the property to protect the hair shaft from chemical changes and to make the hair shine again and look healthy. Shine is a booster that can also be used independently. 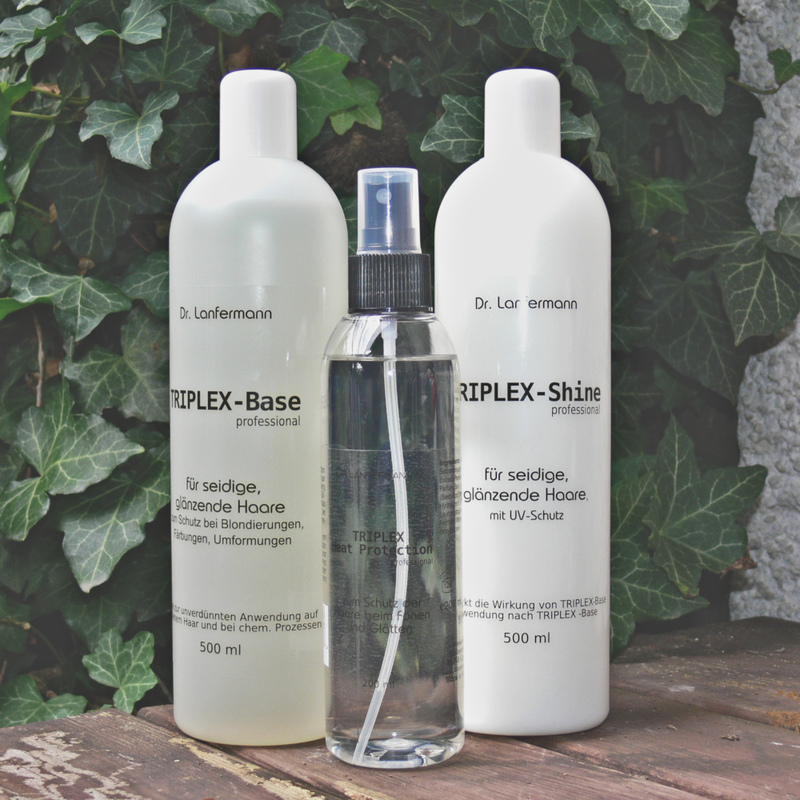 TRIPLEX Shine enhances the shine of the hair. It contains pea protein, jojoba oil and almond oil. The built-in UV protection protects the hair from premature fading. Heat Protection is also a natural product from a yeast extract. 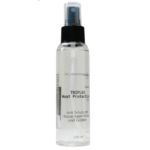 TRIPLEX Heat Protection protects the hair from heat when blow-drying, using straight irons and curling irons. It gives the hair more volume and moisture. With Dr. Lanfermann® TRIPLEX your hair is protected all around, it shines and it is protected against heat and UV radiation. Ask your hairdresser about TRIPLEX . This year’s InCosmetics again took place in Paris. InCosmetis is the most important trade fair for cosmetic raw materials. Suppliers from all over the world meet here to present their latest results. Even small suppliers are offered a platform for their products. Companies from Peru were represented as well as companies from Russia and the USA. We also visited the fair and discovered many interesting new things. However, we will only report on this when the products are ripe 🙂 The trend towards natural cosmetics continues – but mainly only in Germany. The next InCosmetics will take place in Barcelona in 2020. 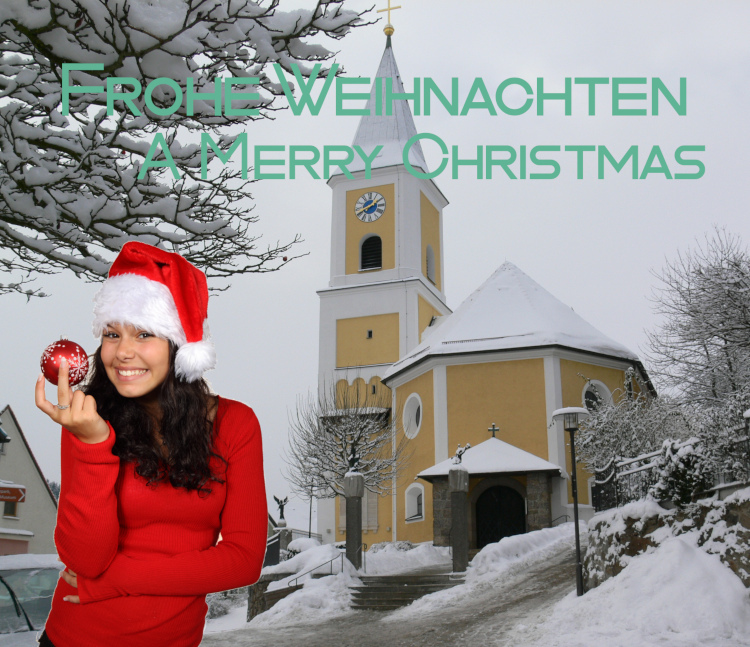 Dr. Lanfermann® wishes everyone a happy and peaceful Christmas. The old year has passed quickly. Not everyone was happy and content. But with almost 8 billion inhabitants on our globe this will not be possible. Nevertheless, everyone has probably had a few happy hours and that is exactly what drives us forward. Because – only the happy moments we store permanently in the brain. In this sense – be happy. We uploaded a new video. We show a look behind the scenes. Today I visited a hairdresser again. Of course we talked about Olaplex as well. Once again complaints became loud. After some applications the hair is leached out, it does not take up any more color, no more care. Many hairdressers have already separated from Olaplex again. What are the alternatives? Many! Are they better? Are they better? The customer decides that. She must be satisfied with the result. Write to us. We therefore offer a product based on a natural protein. This protein works just as well during bleaching as olaplex and others. In addition, it can also be used for dyeing. So far, there have been no colour shifts, but due to the many colour products on the market, of course we cannot test them all. And thirdly, there is one big advantage. TRIPLEX Base can also be used as an intensive treatment. Strained hair, caused by wind and other external influences, will become smooth and shiny again. The intensive cure can be done both at the hairdresser, and at home. After 2-3 times application, the good wet combability of the hair is maintained for up to 6 weeks, without the need to use further care products. 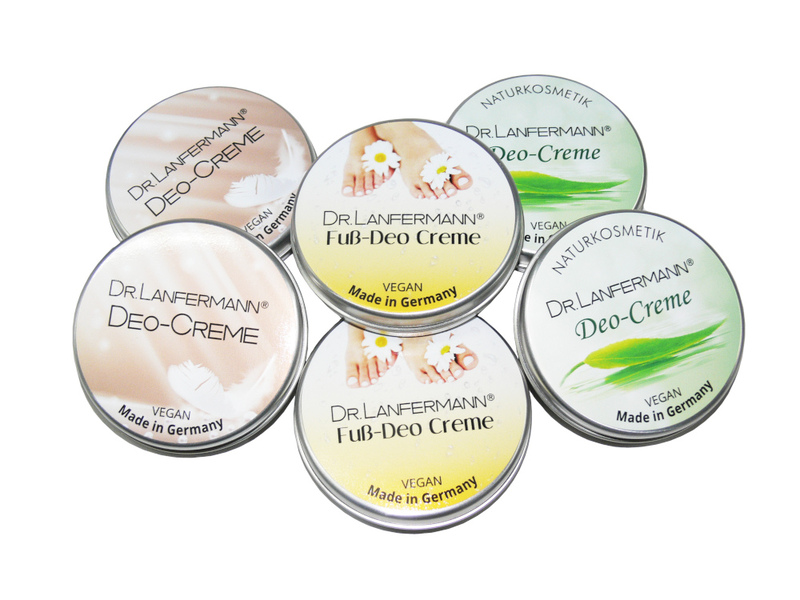 Where to put Dr. Lanfermann® Deo Creme? So the right one is available for everyone. For whom is the counter display interesting? I’m sure you can think of even more possibilities. 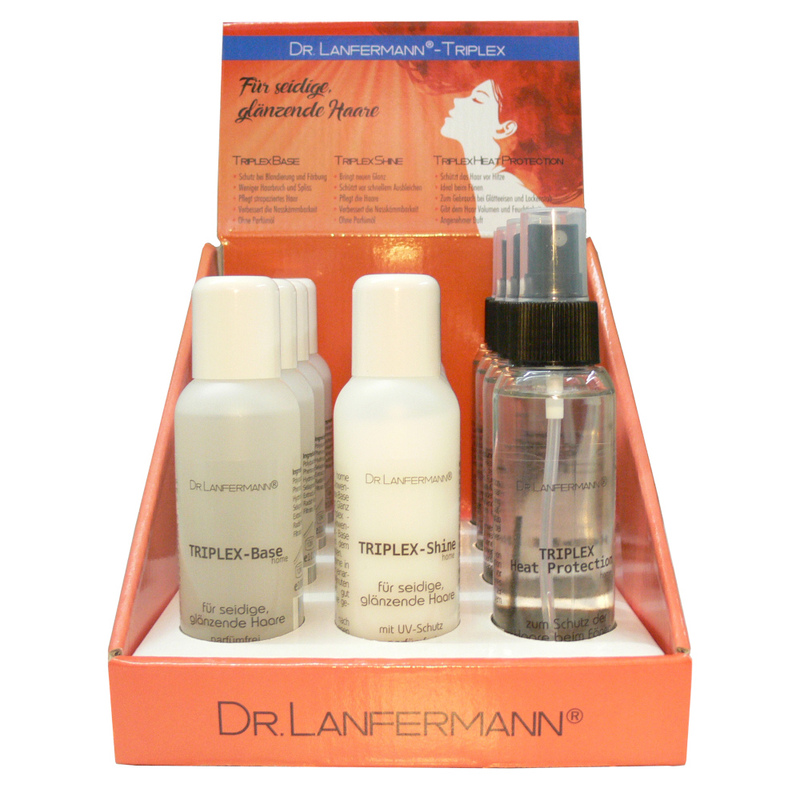 Dr. Lanfermann® TRIPLEX hair protection is also available for use at home. Make it easy for your customers. Simply place a counter display next to your cash register and sell the products in addition to your service as a hairdresser. As a hairdresser, use the salon goods for the treatment of your customers and the smaller 100 ml units as a take-away product. The displays can be used by hairdressers and pharmacies alike. Do you often use a straightening iron or a curling iron? Then you know that your hair suffers a lot from it. If you use it too often, your hair will become brittle and split ends will appear. Then only the scissors remain. Wouldn’t it be nice if there was a remedy that prevents or at least lengthens the damage to the hair? You say yes? Then try Dr. Lanfermann® TRIPLEX Heat Protection. During our tests with hairdresser masters, we were all amazed. We expected about the same results as for competing products. But what we saw amazed us. The hair became more voluminous than at the competition and looked much fresher and more even. So besides the heat protection also a styling advantage. Unfortunately we didn’t take any photos during the surprise. But we will make up for that. Promised. We offer Dr. Lanfermann® TRIPLEX Heat Protection both for the hairdresser as professional in 200 ml, and for home use in the home version with 100 ml. 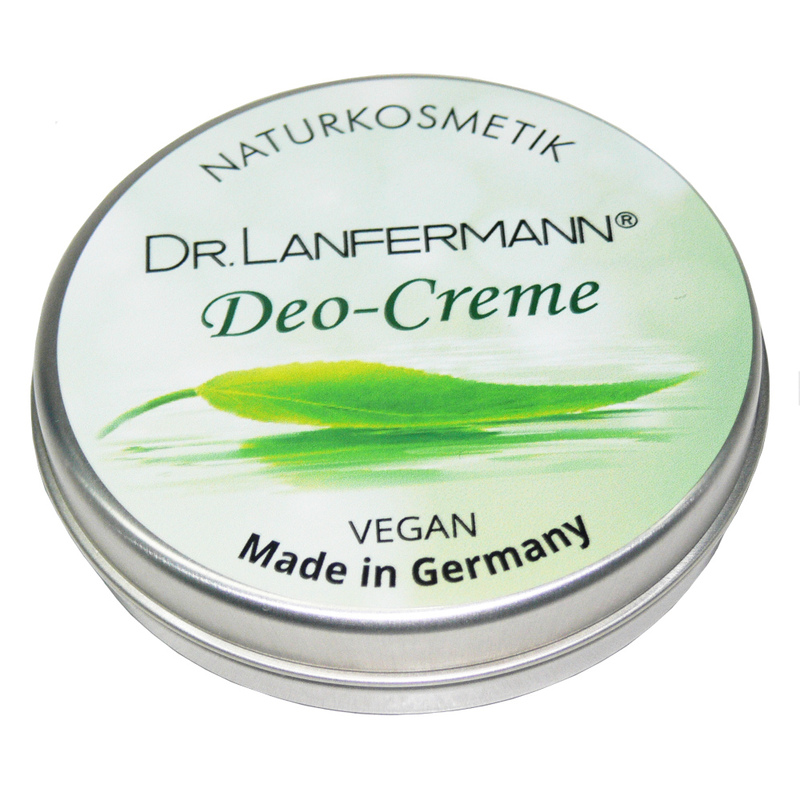 Finally it is on sale – the natural cosmetic version of Dr. Lanfermann® Deo Creme. It is not so easy to find a substitute for petroleum jelly that meets natural cosmetic requirements. So-called Bio-Vaseline usually has the unpleasant characteristic of being quickly rinsed off with sweat. But our product should be effective for longer than 24 hours. With a special jojoba wax, we have found an alternative that works for up to 3 days. Of course it plays a role how hot it is or how often you shower. 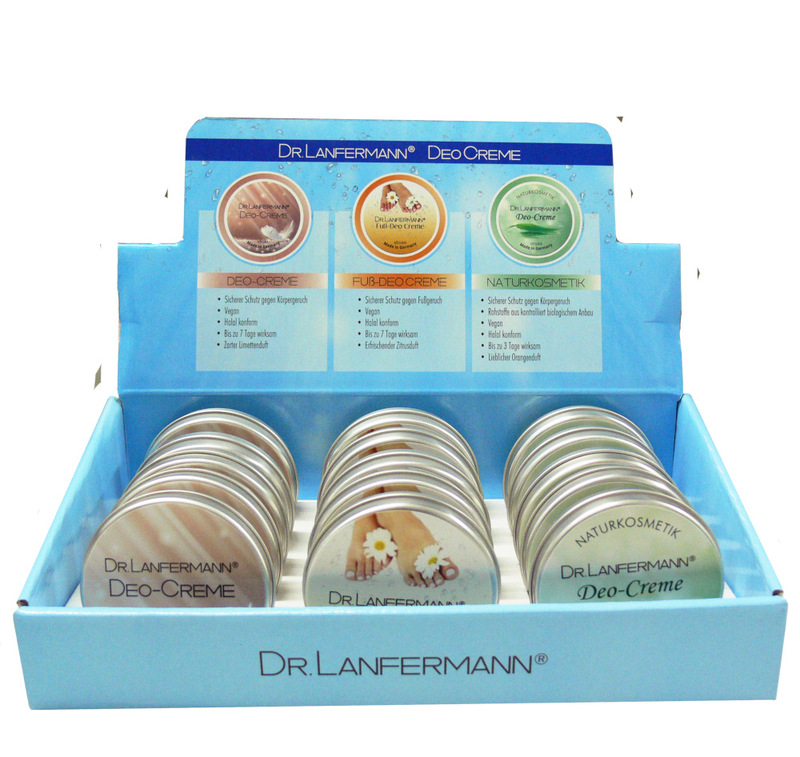 Today we present the new packaging for Dr. Lanfermann Deo Creme. In future, all products will be delivered as standard in a 30 ml aluminium can.